When Amazon launched the Echo in 2014, the overall reception was muted. Consumers found its capabilities were unrefined, and it didn’t perform all that well as a standalone speaker. But two years on and the Echo has become a smart home powerhouse, capable of controlling lights, reading audiobooks, and even hailing an Uber. I was skeptical when the Echo was first unveiled. Did I really want this ominous-looking cylinder always listening for my voice? And would it even be useful in everyday life? Turns out, the Echo was easier to integrate into my life than I thought. Not a day goes by when I don’t use it. 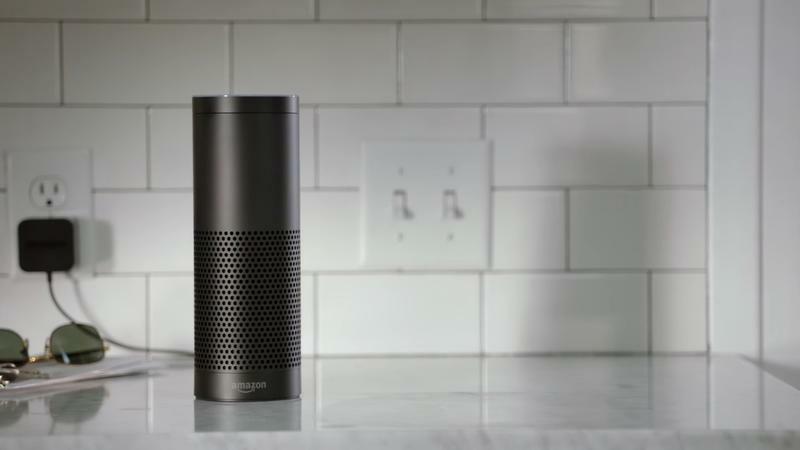 At the heart of the Echo is Alexa, an intelligent personal assistant comparable to Apple’s Siri and Microsoft’s Cortana. What makes Alexa special is her ability to learn new skills; it’s how she talks to the gadgets around your home. There are thousands of skills available and more being introduced every day. 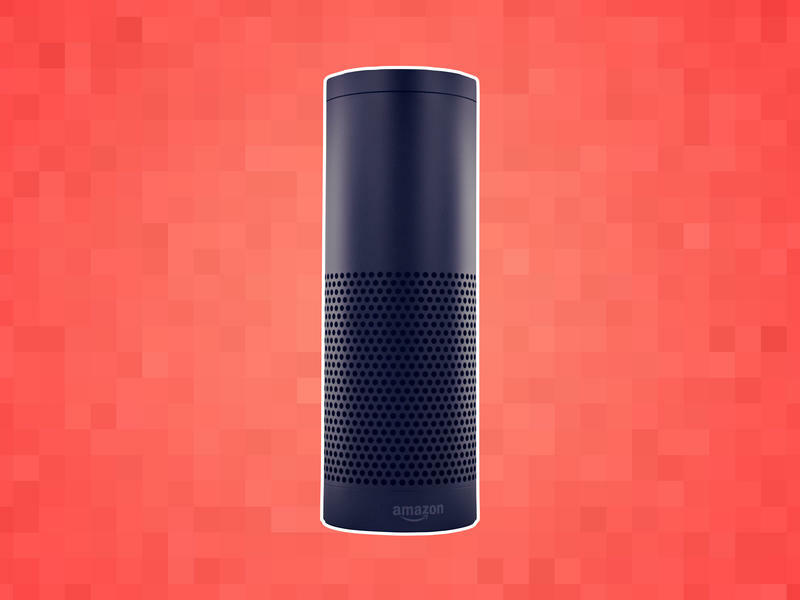 If you just got yourself an Echo, getting it up and running takes all of ten minutes. But it takes a while to master everything it can do. Below are some of the things the Echo is capable of, from reading audiobooks to playing music through Spotify. Who knew the Echo would become such revolutionary device—and it’s still brimming with possibility. The Echo has become an integral part of my daily routine. In addition to waking me up, it also tells me the weather, what’s on my calendar, and how much traffic there is on my commute to work—all without touching my phone. The hands-free experience frees me up so I can get ready in the morning while getting the information I need. And thanks to the Echo’s far-field voice technology, I can be on the other side of my apartment and it’ll hear me without a problem. Alexa, what’s on my calendar today? 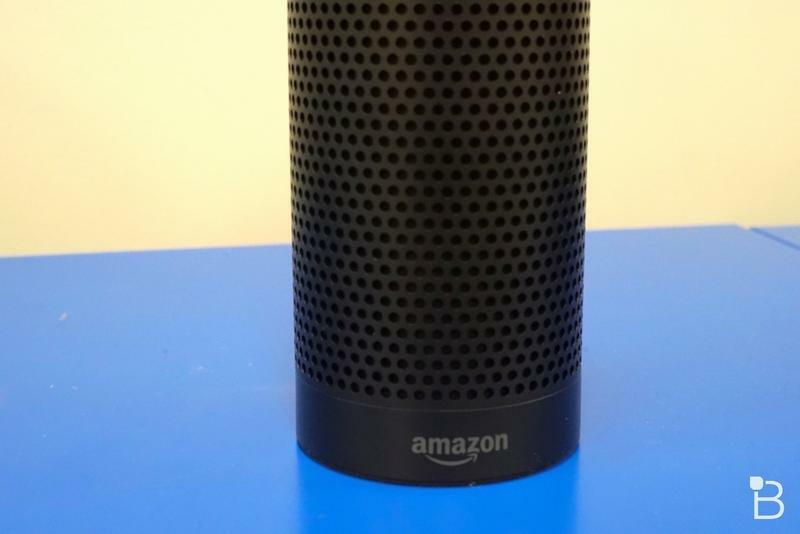 Why use a computer to order something when you can just use the Echo? Even better, it can order Prime-eligible items, including products available through Prime Now, Amazon’s free two-hour delivery service. When you want to order a product, simply tell Alexa: “Alexa, order paper towels.” When Alexa asks for confirmation, agree and get on with your day. Alexa, order a [item name]. The Echo is first and foremost a speaker. As such, you’ll probably want to use it to play music. What’s cool is the Echo allows users to play music through services such as Spotify and Pandora, not just Amazon’s own Prime Music. You can resume, pause, and turn up the volume using nothing but your voice, and if you’re feeling festive, you can tell the Echo to play a holiday mix. Alexa, stop playing music in 30 minutes. When you enable Alexa’s Uber skill and log in with your credentials, you can hail a ride with this simple phrase: Alexa, ask Uber to request a ride. That’s all it takes for an Uber to show up at your door. It’s almost too convenient. If you prefer a more luxurious ride, you can specify to Alexa that you want an UberSelect, like if you’re going to the club with friends. Alexa, ask Uber to request a ride. Alexa, ask Uber to change my default pickup location. Alexa, ask Uber where’s my ride. This is an area where the Echo really soars. With support for some of the market’s most popular smart home gadgets, you can control all your appliances with a simple command. Ask Alexa to switch on the lights, turn up the temperature, or turn off the TV. It doesn’t take much to get a smart home up and running and with the Echo, you’ll never have to touch a wall switch again. Alexa, turn on the lights. Alexa, turn off the TV. Alexa, dim my bedroom lights. If you have a subscription to Audible (an Amazon-owned company), you can listen to your audiobooks on the Echo with ease. The nice thing is that Whispersync for Voice is supported, so when you stop listening on one device you can pick up where you left off on another. As mentioned above, you can even set a sleep timer, making Audible a nice companion before bed. Want to know what’s happening around the world? 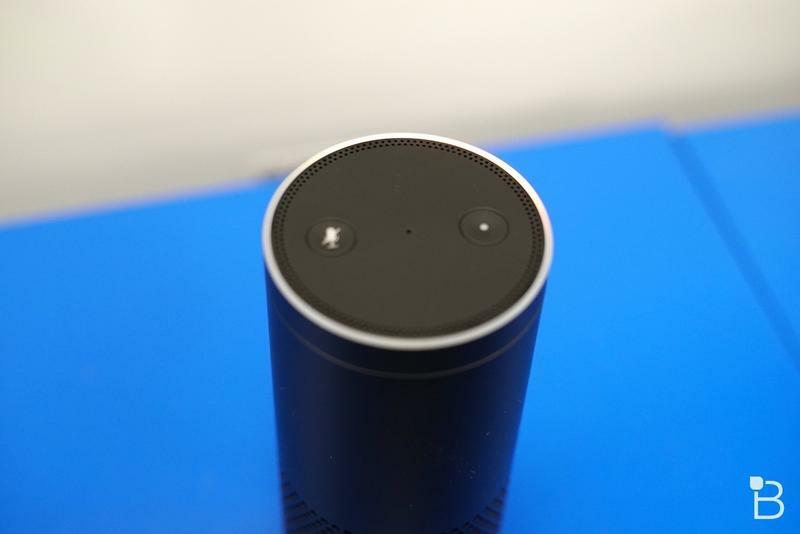 If you turn on Alexa’s NPR skill (there are others, such as BBC News), you’ll get a rundown of the day’s flash briefing. It’s a simple but informative way to start your day—and you’ll know what your colleagues are talking about at work. In addition to asking Alexa for recipes ideas, you can set timers, convert units, ask for calorie counts, and control your smart appliances. The Echo is also great for maintaining a grocery list, so if you run out of eggs, you can say, “Alexa, add eggs,” and it’ll show up on your shopping list. Basically, the Echo has become the ultimate kitchen companion, and you don’t even need to pay it. Alexa, convert 2 cups to milliliters. Alexa, start a timer for five minutes. Planning a holiday getaway? With the Kayak skill, Alexa can track flights, research hotels, and tell you where you can travel on a certain budget. Whether you’re just curious about prices or brainstorming ideas for where to stay in Barcelona, the Kayak skill is an easy way plan your next trip across the globe. Alexa, ask Kayak where I can go for $800. Alexa, ask Kayak to search for hotels in New York City. Alexa, ask Kayak to track Delta 1109. Want to know what the Curiosity rover is up to on Mars? Want to know facts about bacon? What about cats? Or, ugh, why not take a multiplication quiz. The Echo offers a variety of learning apps designed to keep you sharp and alert. There’s even a Jeopardy game, giving you the opportunity to feel like you’re a contestant in the classic quiz show. It’s great for parties. Alexa, ask NASA Mars how big is Mars? Perhaps the holy grail of the Echo’s capabilities. The next time you have a hankering for pizza, just let Alexa know. Some setup is required before the Domino’s skill is up and running, but once you’re all setup, a supreme pizza will be on its way. You can track your order’s status, too, all without using your phone or talking to another human being. Perfect. Alexa, ask Domino’s to track my order.